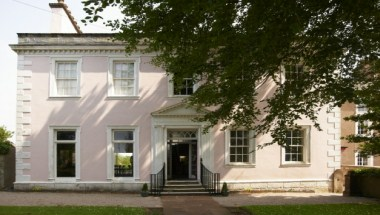 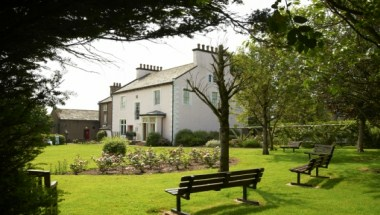 Situated on the outskirts of Workington, the Helena Thompson Museum is a Grade ll Listed Building now used as an attractive wedding venue for civil wedding ceremonies and receptions, while retaining its primary function as a Museum of Local History and as a center for Civic activities and events. 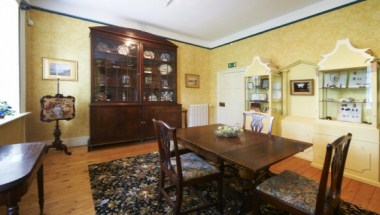 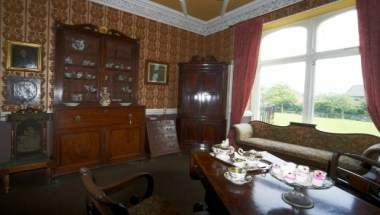 At The Helena Thompson Museum, we have six rooms available for the hire of a variety of uses. 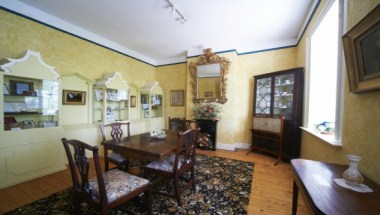 These range in size from our large Exhibition Gallery where we can accommodate 70 persons in theatre style seating, 40 seated around the outside of an open ‘horseshoe’ arrangement, or 60 / 70 seated at individual tables for a buffet style function.